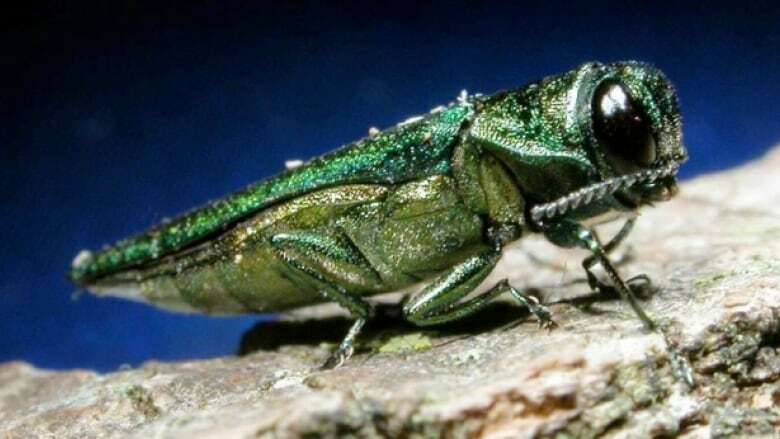 ​The City of Winnipeg is asking people not to move firewood on their properties, as city staff head out to do an inventory of ash trees on private property to prepare for the arrival of invasive beetles. The City of Winnipeg is asking people not to move firewood on their properties, as city staff head out to do an inventory of ash trees on private property. The inventory is to prepare for the arrival of the invasive emerald ash borer beetle. The beetle eats and kills ash trees. The majority of Winnipeg's ash trees are on private property and having an inventory of the trees will help preparedness efforts, city officials said. All city staff will carry official City of Winnipeg and Province of Manitoba identification cards. They ask homeowners to leave their firewood in their backyards, and they ask people not to buy firewood from out of the province. Officials also want anyone who suspects their ash trees may have emerald ash borers to call 311. Some cities have spent millions battling the invasive beetle, and while others have lost thousands of trees.